Germany dominated the Europe blockchain technology in the healthcare market and was valued at around USD 2.9 million in the year 2018. 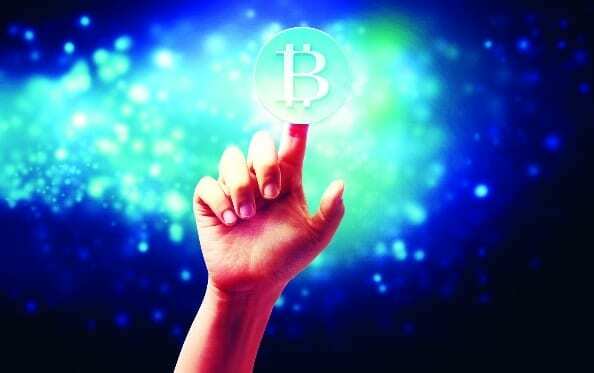 Various companies and cities in the country are turning into a development hub for blockchain technology. Several German firms are planning to integrate and implement blockchain technology due to increased automation, efficiency and speed. Pharma giant Merck is currently investigating the use of blockchain technology in healthcare for setting up registries of vaccines and transactional histories for patients. Growing demand and adoption rate in the country will boost the market growth in the near future. Drug supply chain integrity segment of blockchain technology in healthcare market will register a lucrative 67% CAGR in given time-frame.